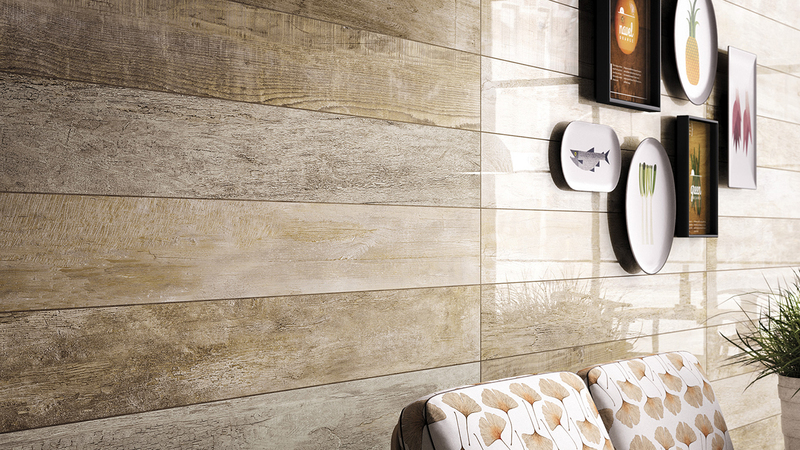 For 40 years now, Mirage has been designing high quality and stylish porcelain tiles for flooring and coverings, meeting the demands of any type of setting – from commercial and public buildings to residential spaces, thanks to the versatility and performance of its highly developed products. 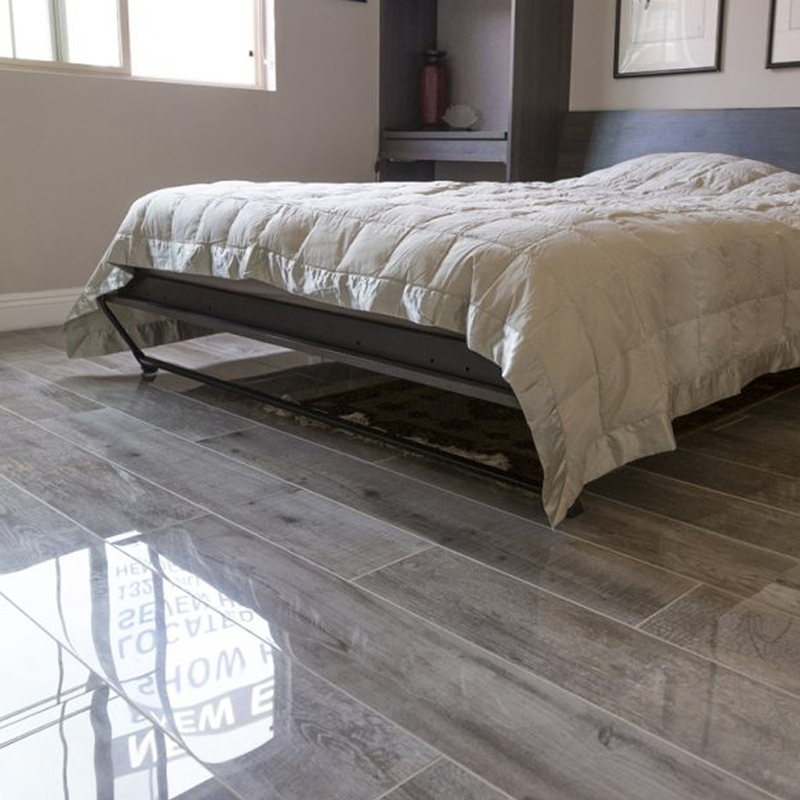 What allows such great versatility is Mirage’s porcelain, which responds to the highest quality and technical standards demanded by a constantly evolving market. 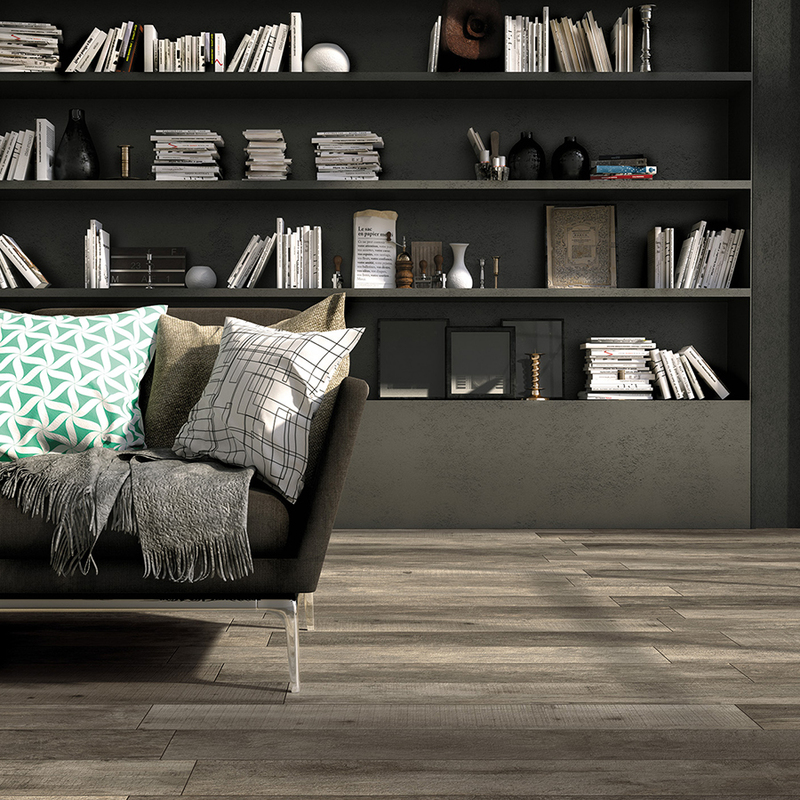 Wood look porcelain tiles are one of the main trends for indoor and outdoor floor, combining the technical advantages of porcelain stoneware with the beauty and elegance of wood. 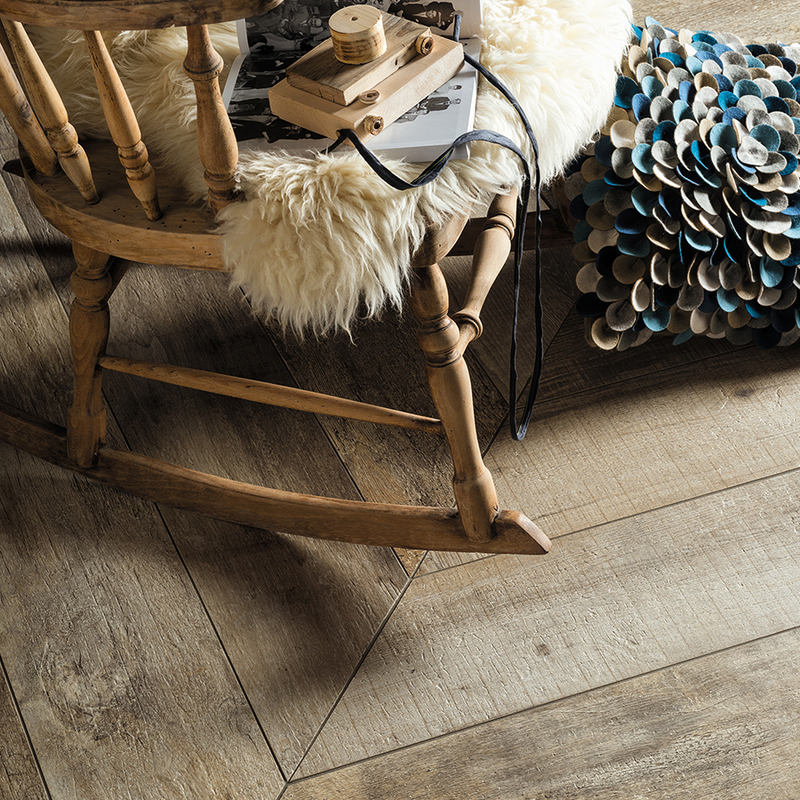 From contemporary to rustic and minimalist, or inspired by scandinavian-design, Mirage wood-effect porcelain stoneware brings the sharp details of the natural material to life on the ceramic surface, available in a variety of sizes to turn any setting into a genuinely warm living space. These materials are inspired by significant architectural works and the wood details within them. The variety of innovative formats, sizes, colours and treatments, give architects and designers infinite possibilities for creativity. In the heart of Vegas (NV), this private villa represents an architectural creation with a contemporary style that promotes the harmony between people and nature. 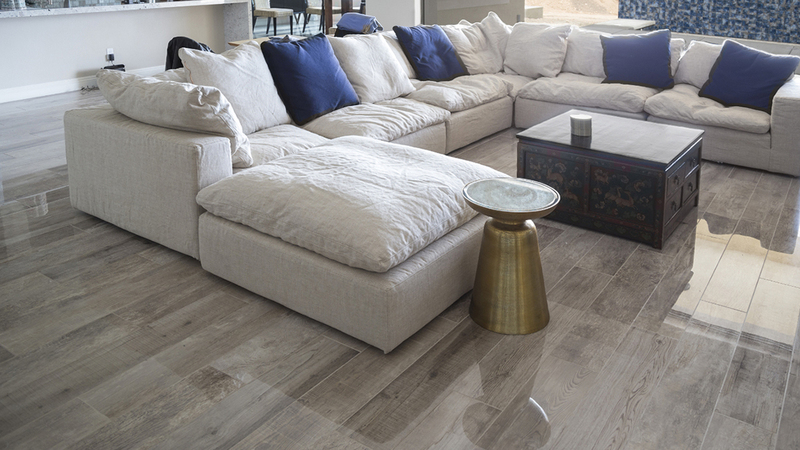 In order to recreate a “raw-design style”, the flooring inside the private residence has been covered with floor porcelain stoneware materials, using Mirage Noon collection, a product that combines the warmth of natural wood with the elegance of glossy wood, incorporating all the extraordinary technical characteristics of Mirage porcelain stoneware: timeless and fearless. 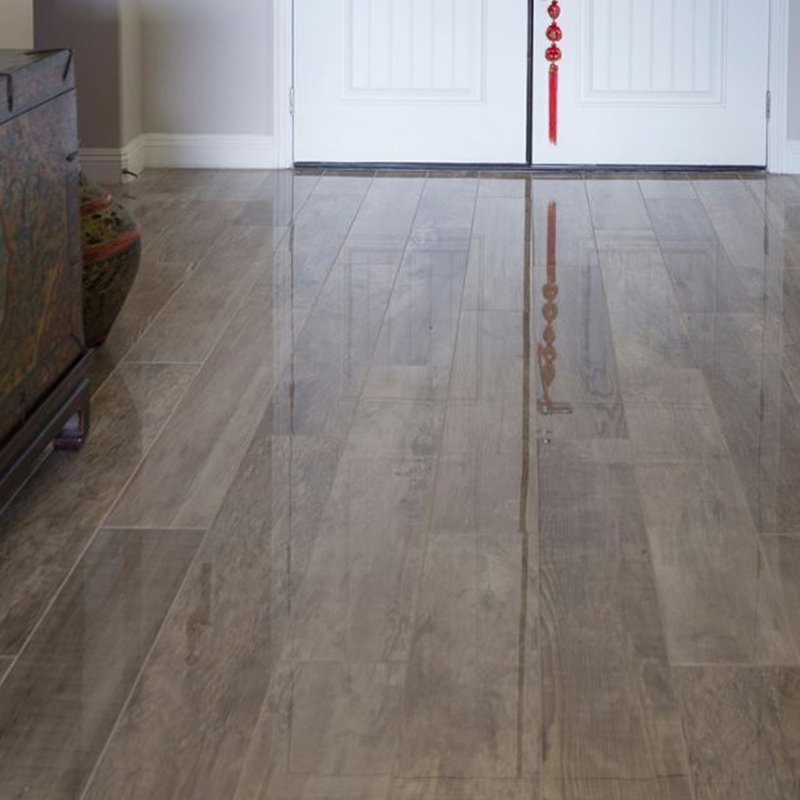 The polished finish is suitable for walls or floors with light foot traffic, not in direct contact with outside areas and where non-slip performance is not required. 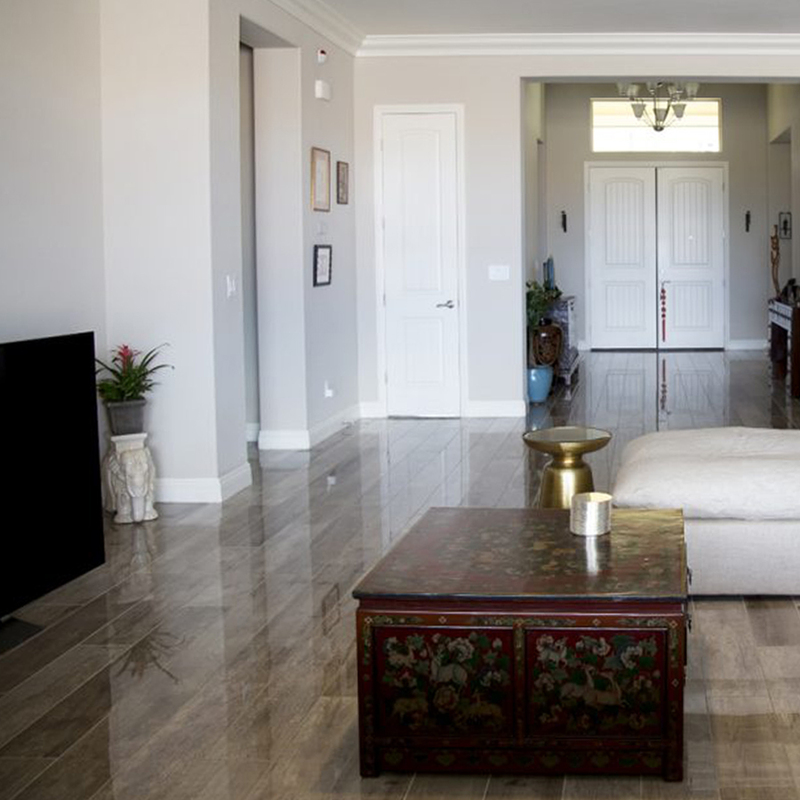 The surface is polished mechanically, so – as for any natural stone or marble – the occasional presence of non-uniform brightness, or dots on the surface, should be considered a characteristic of the material and the particular process applied. 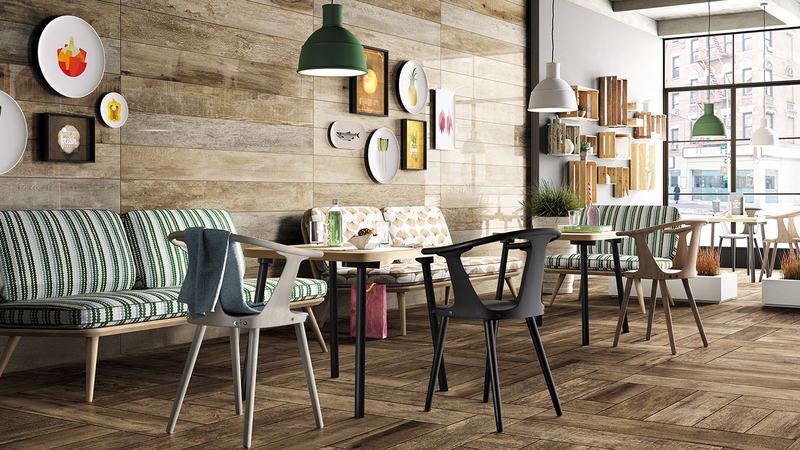 Available in the 20×120 and 15×60 non-rectified sizes, the NooN collection is a modern Chevron revelation, in which all the expressive power of wood meets leading-edge interior design trends, featuring with unseen matches and potent, original shapes.